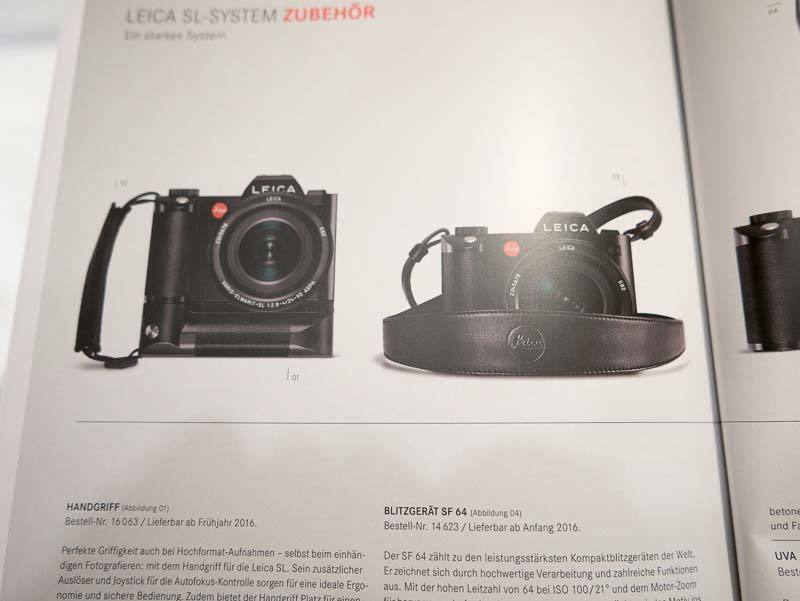 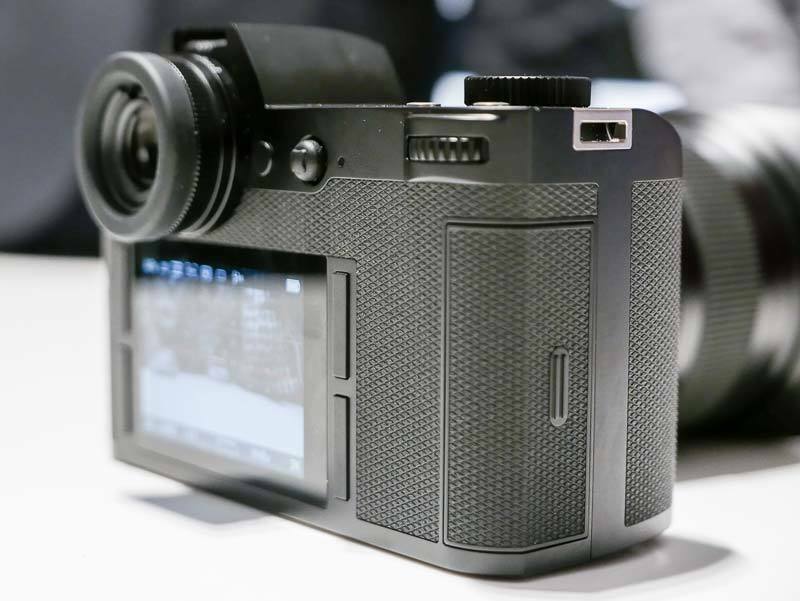 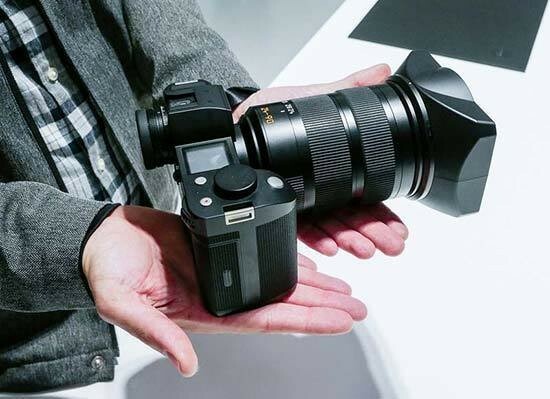 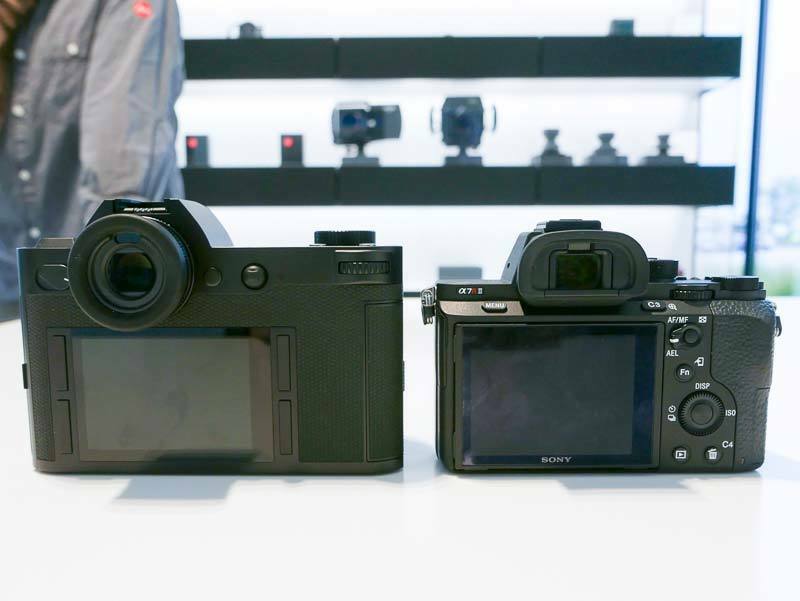 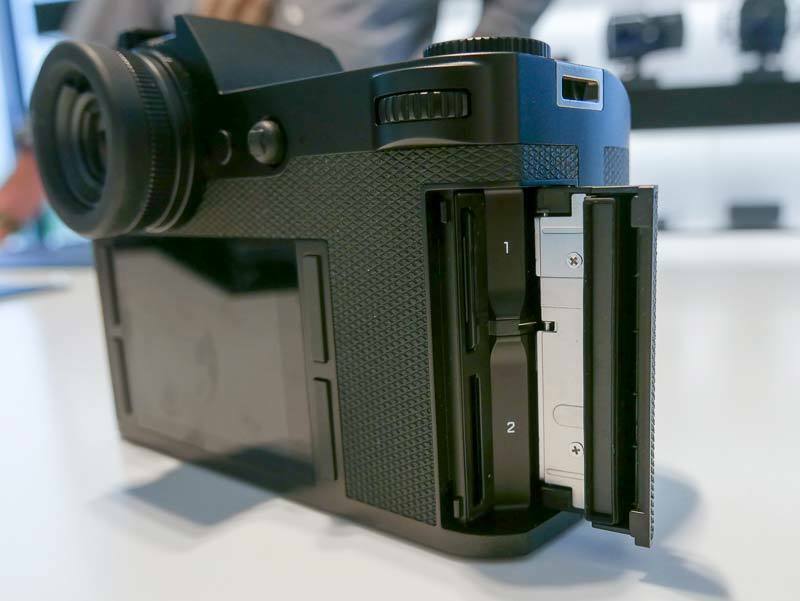 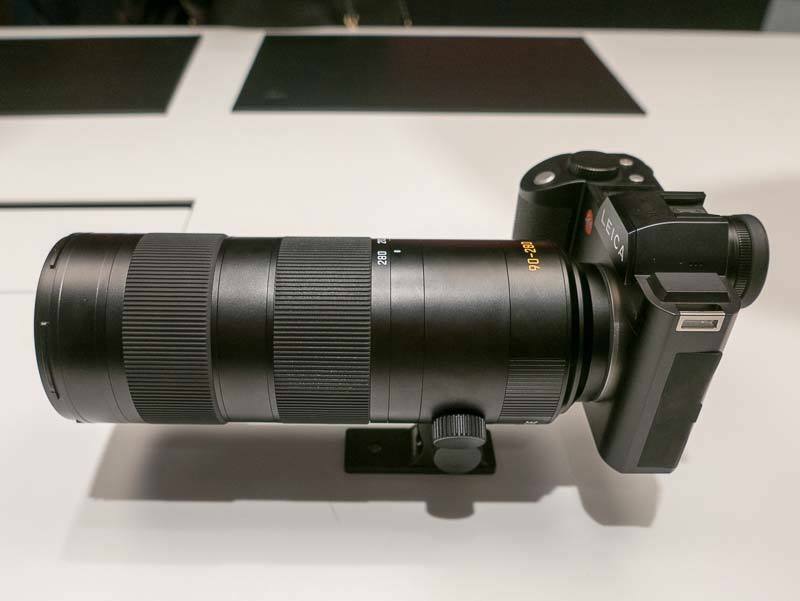 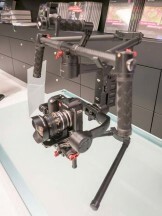 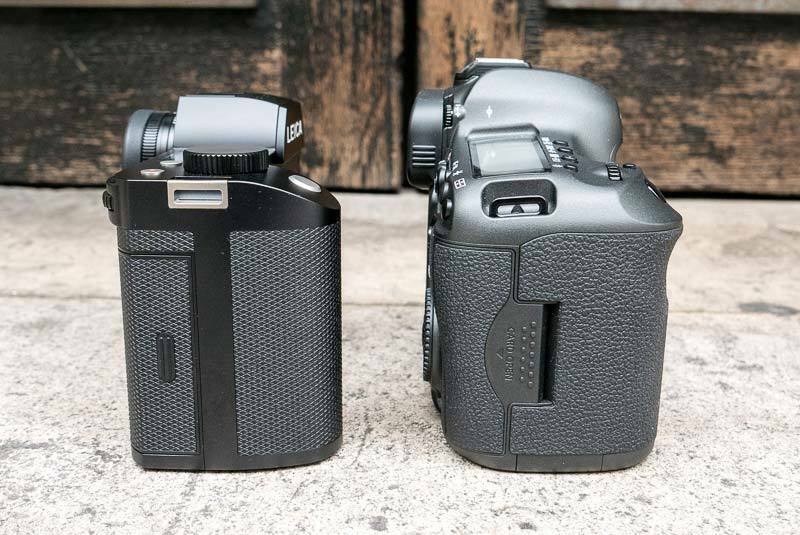 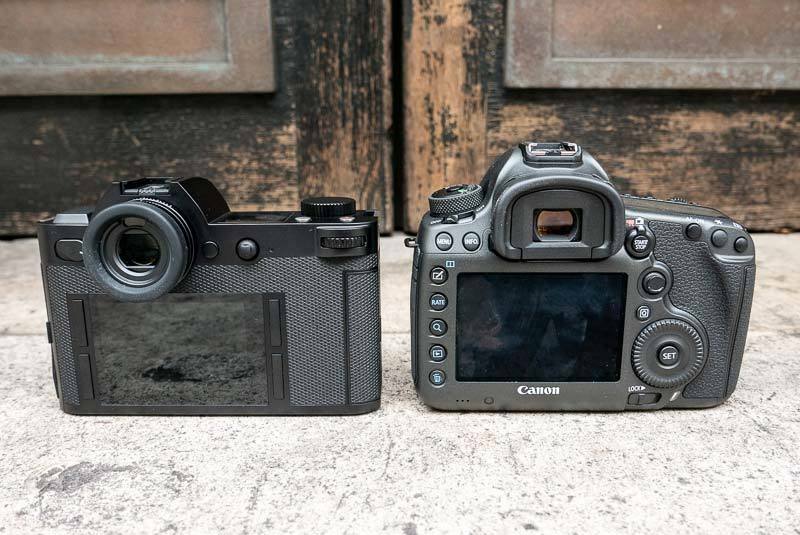 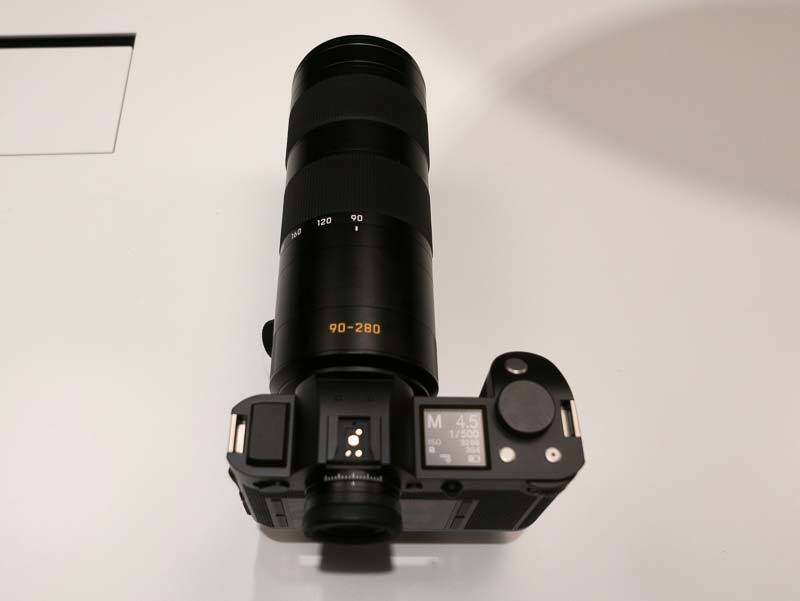 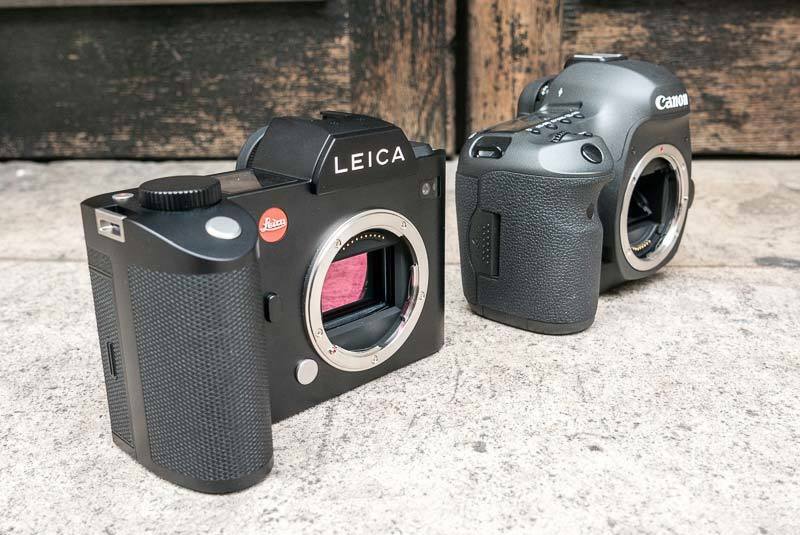 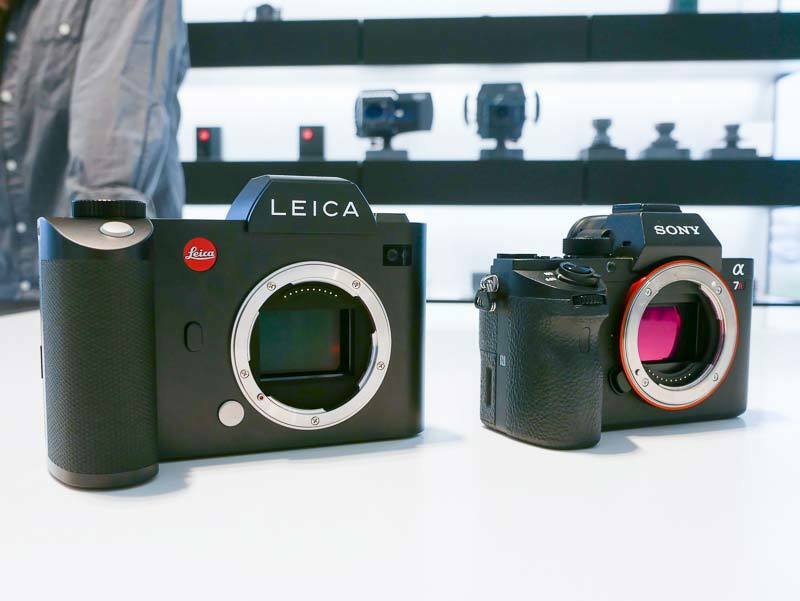 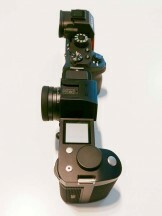 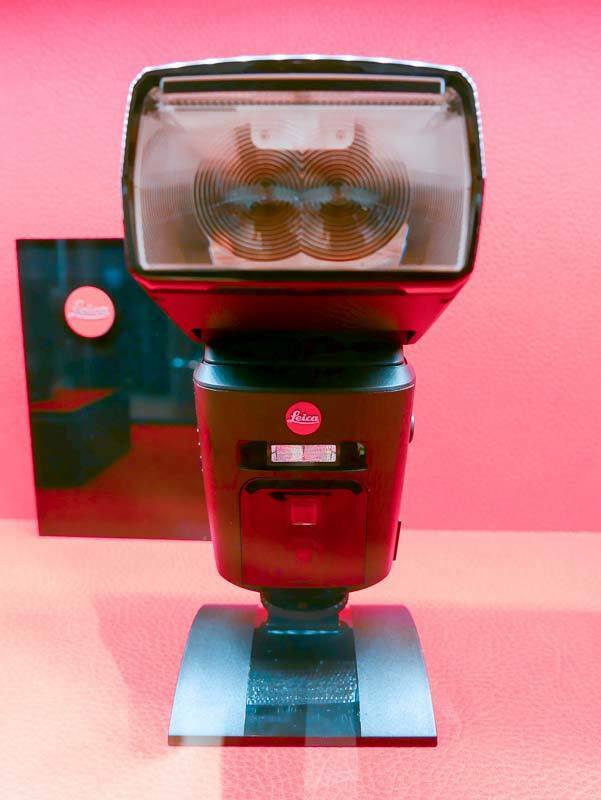 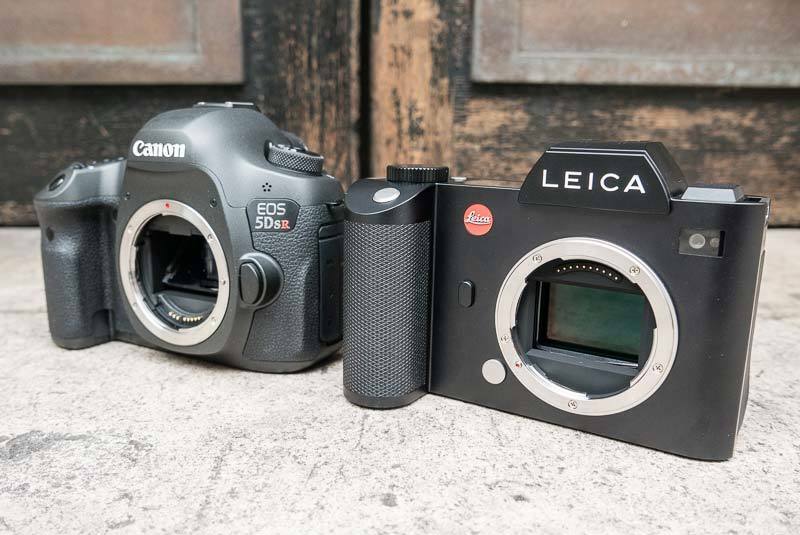 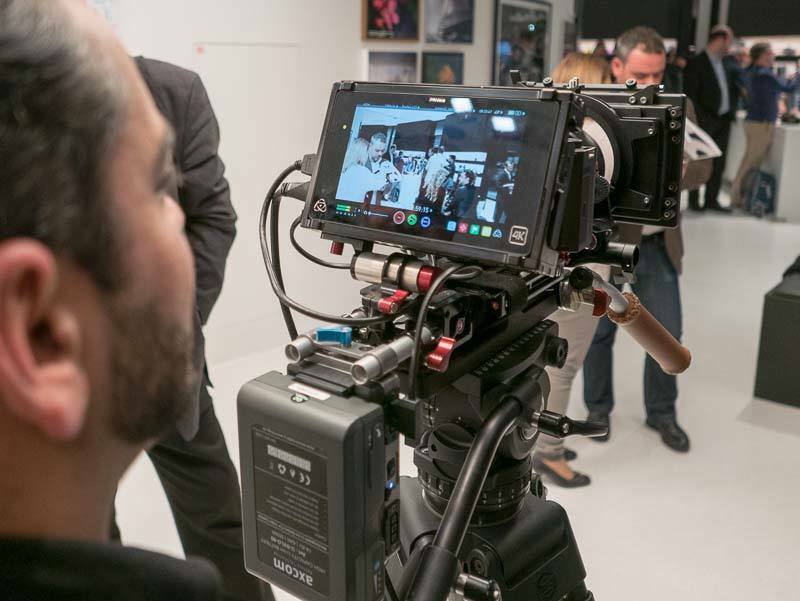 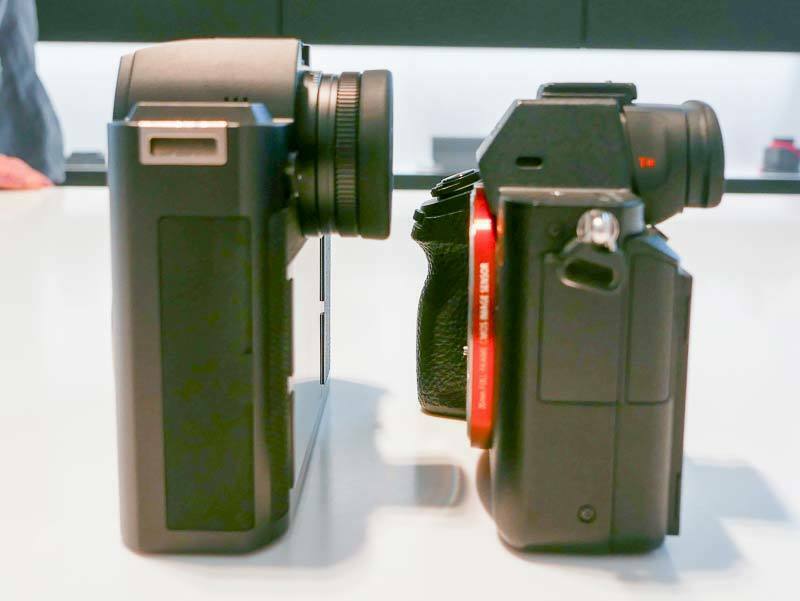 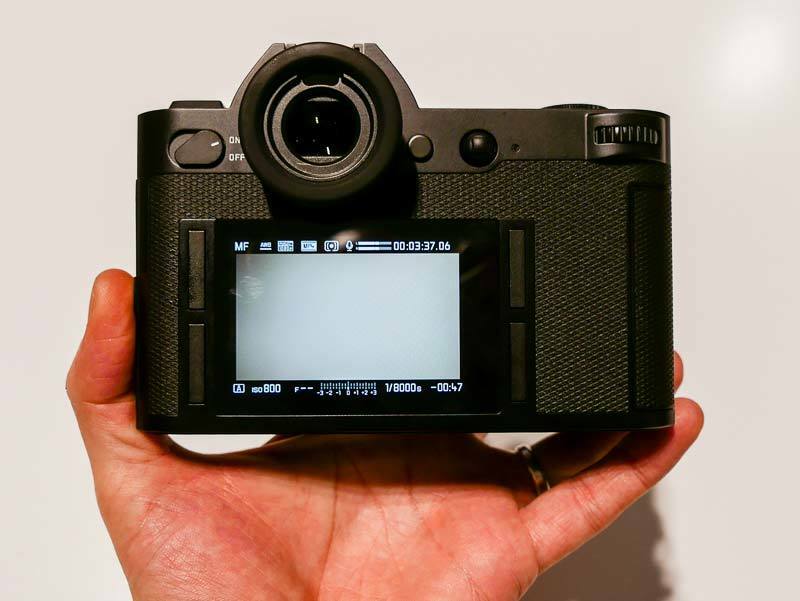 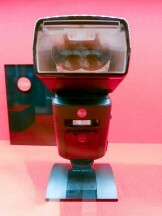 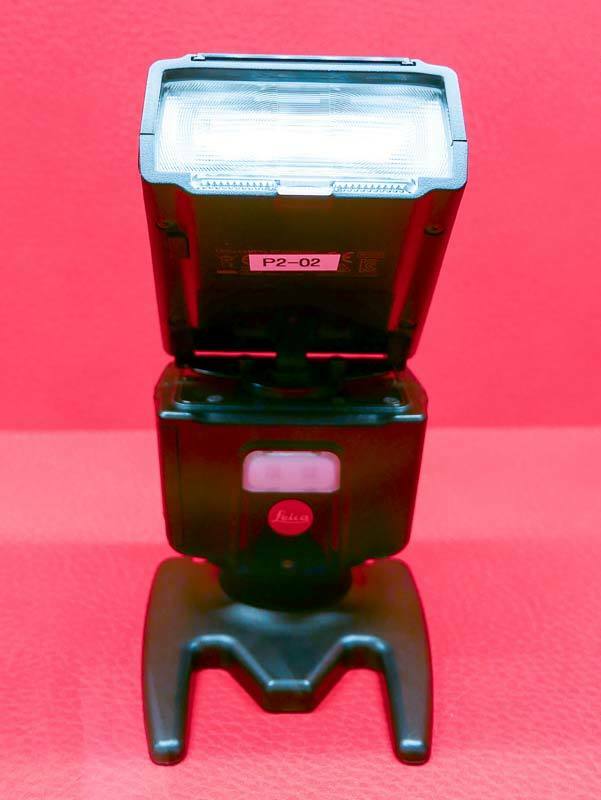 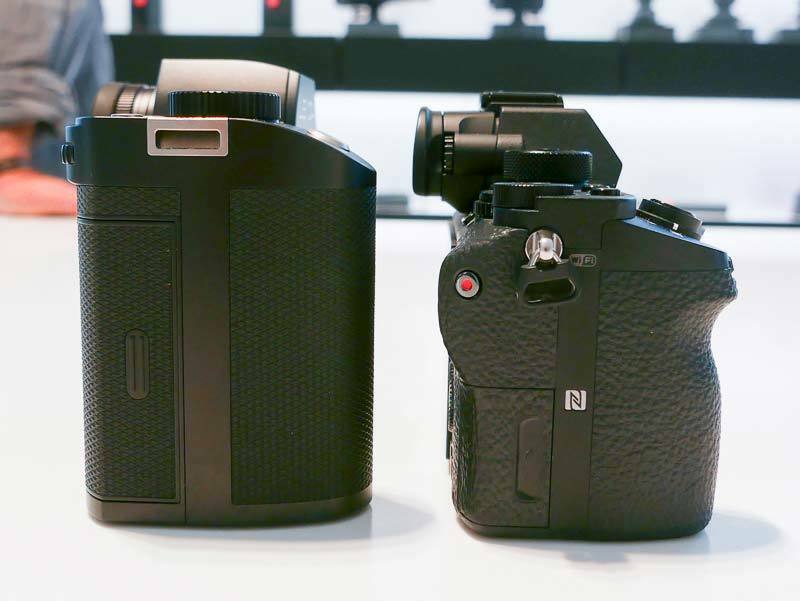 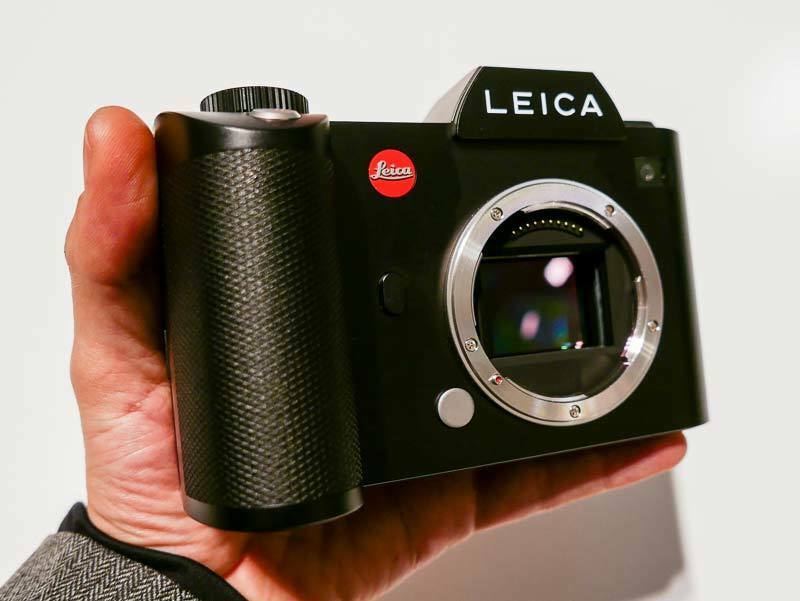 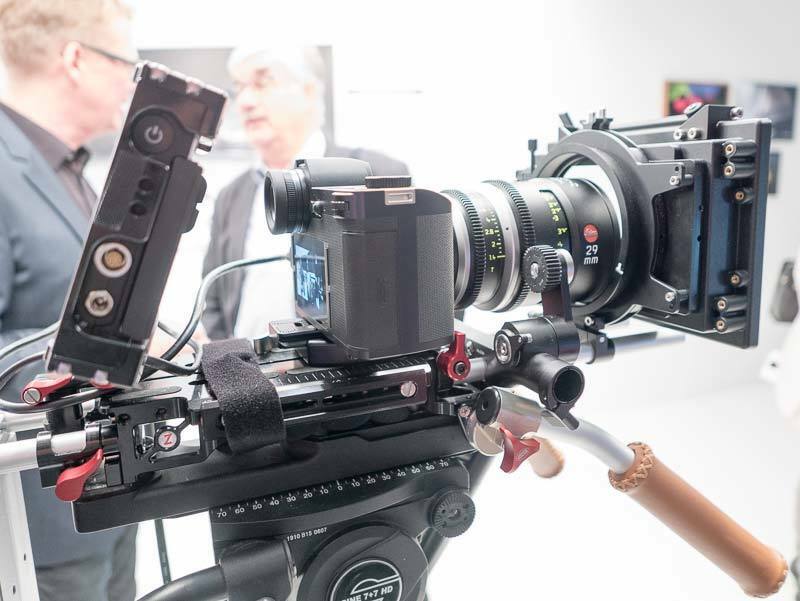 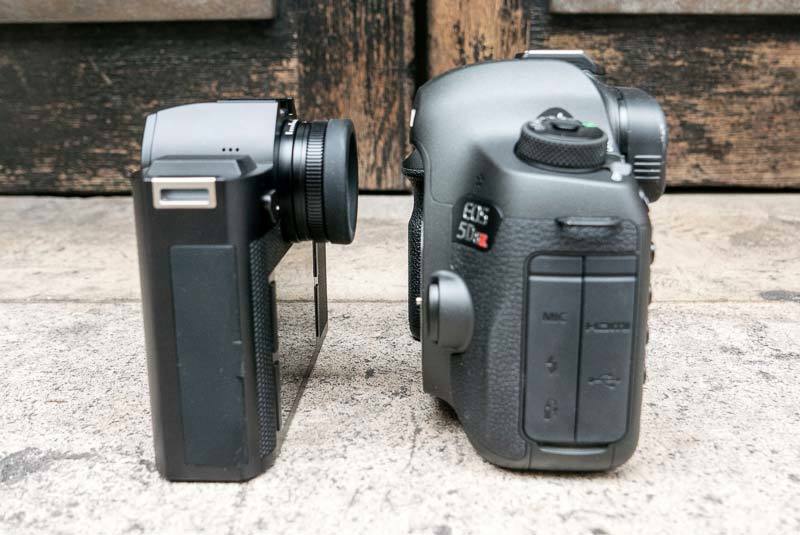 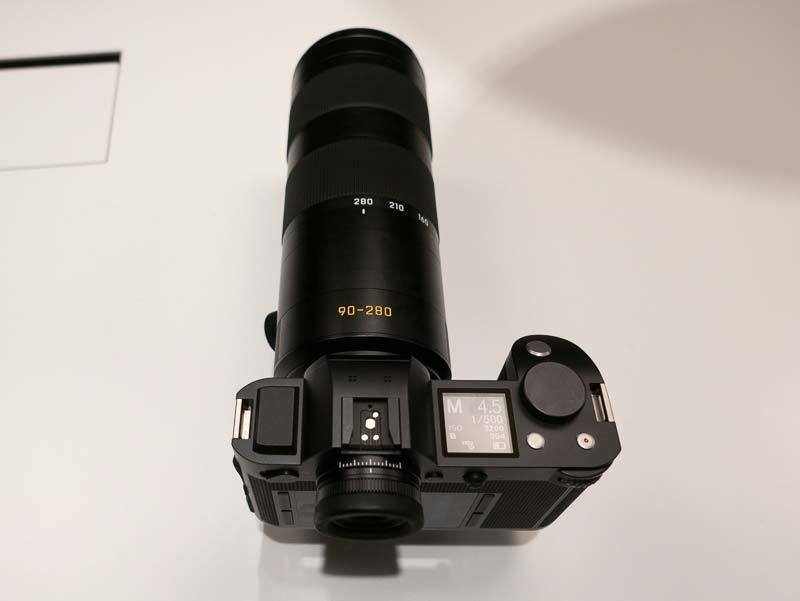 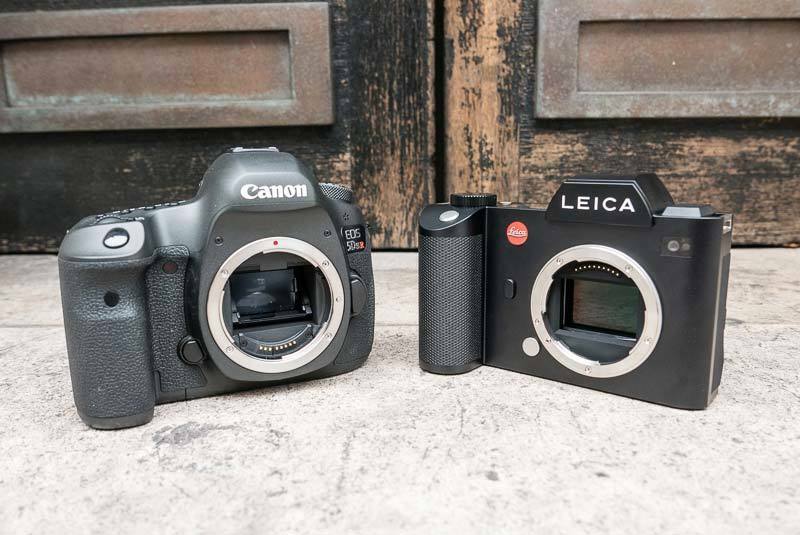 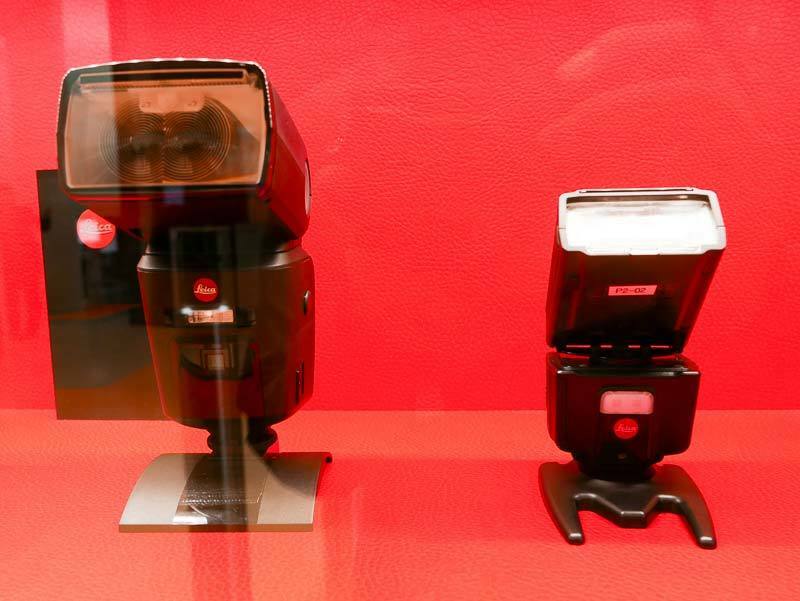 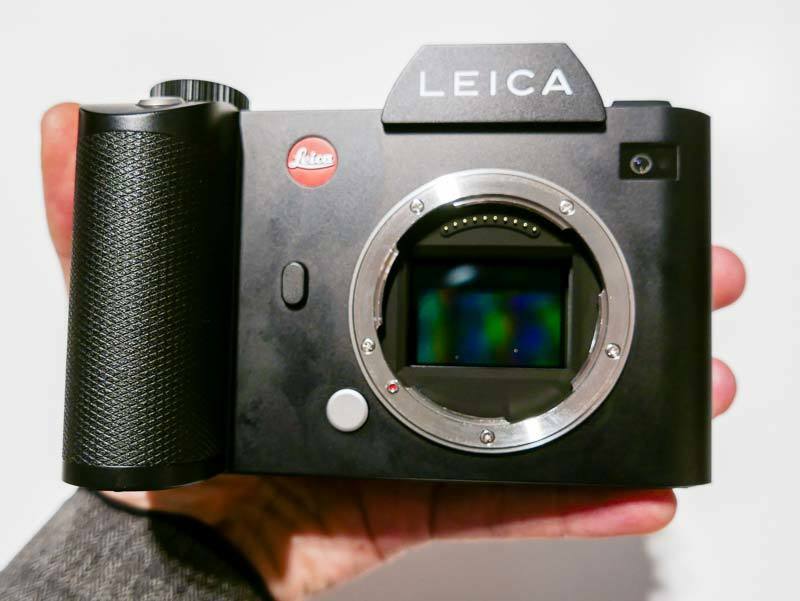 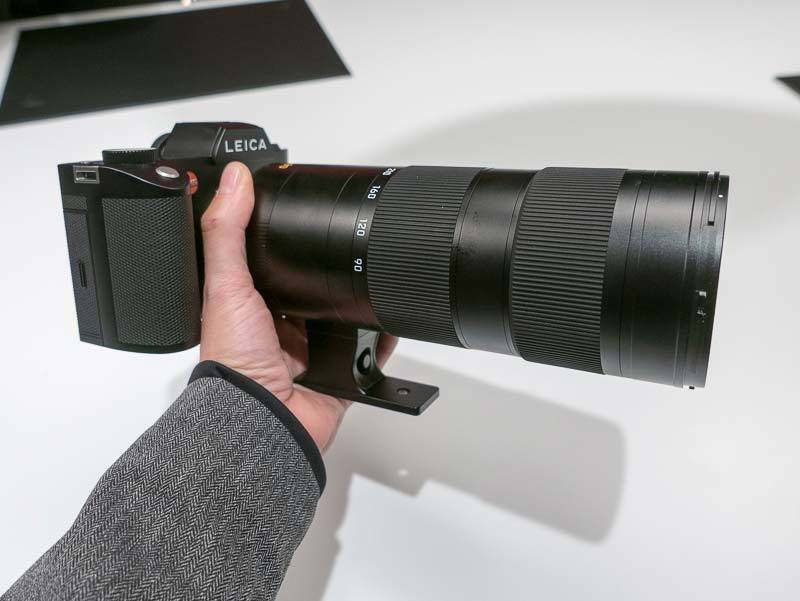 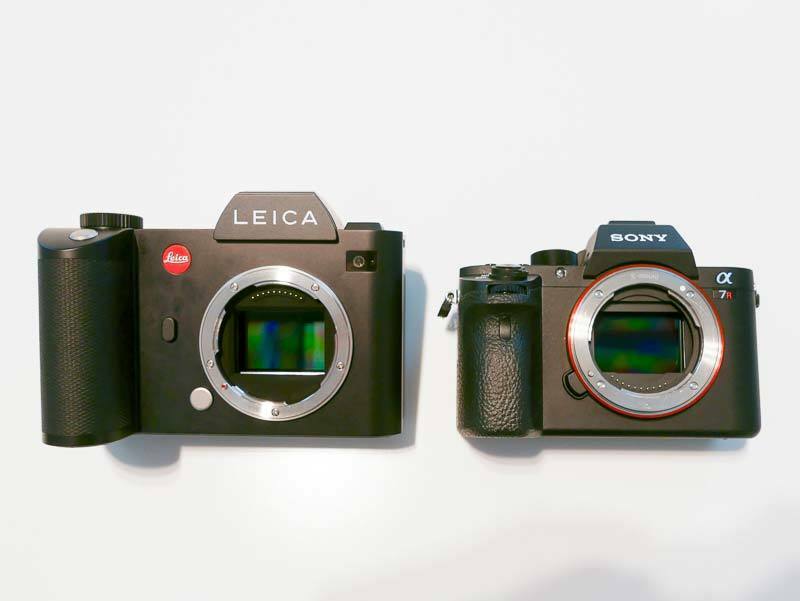 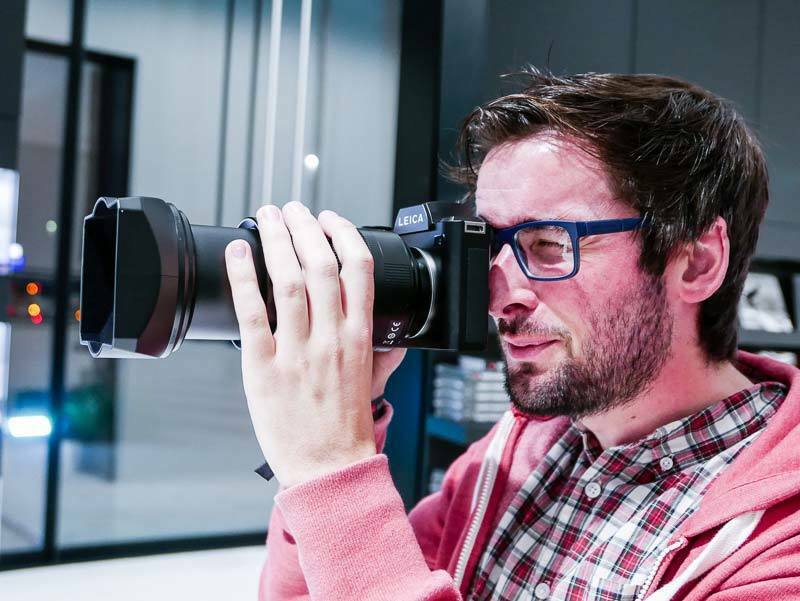 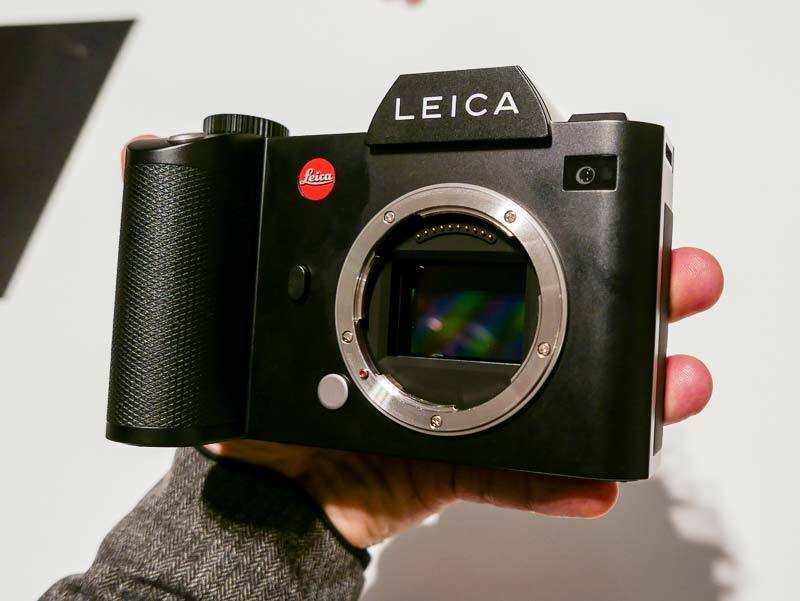 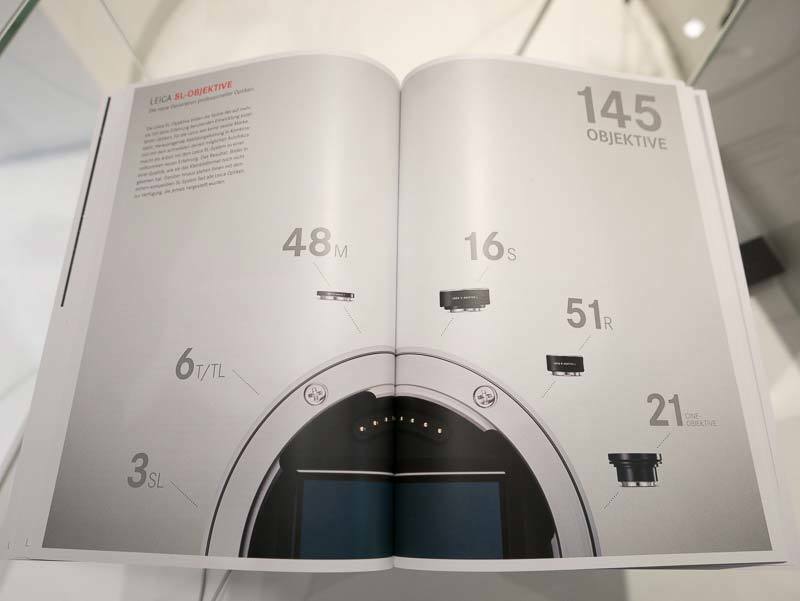 Want to see exactly what the new Leica SL (Typ 601) mirrorless camera looks like in the flesh? 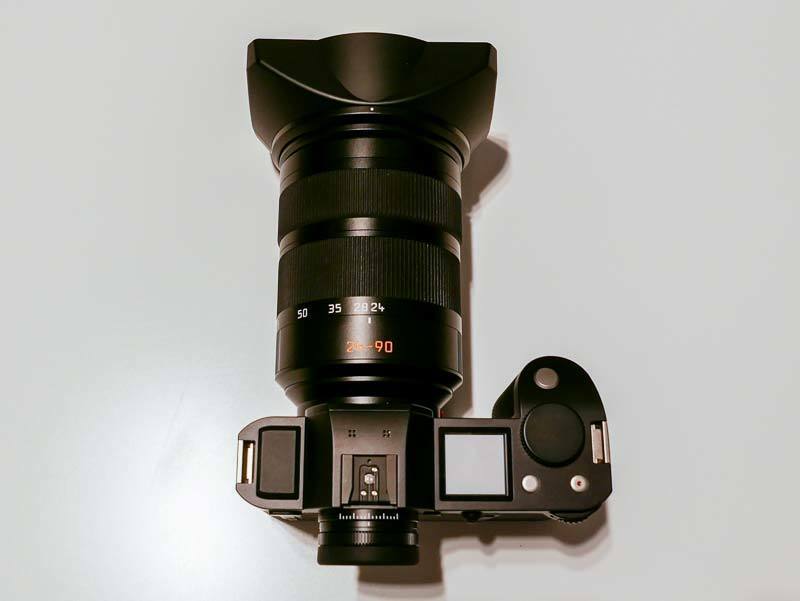 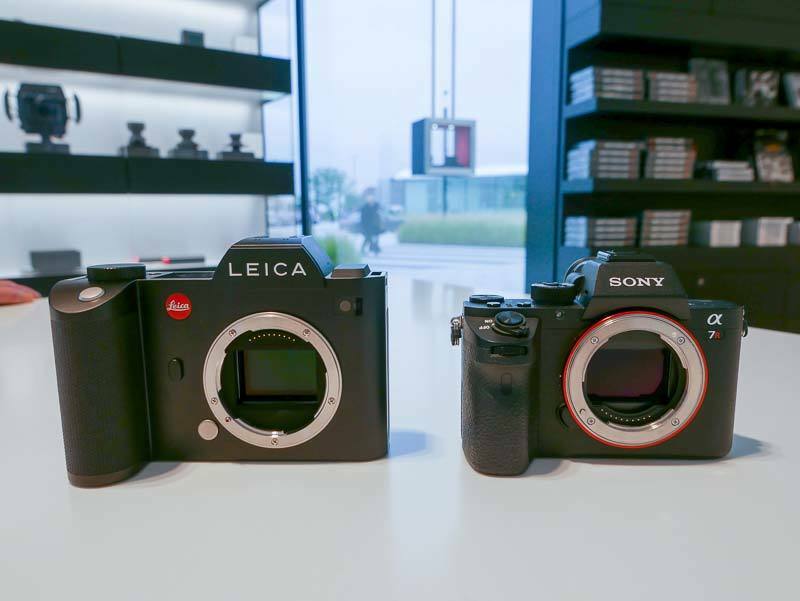 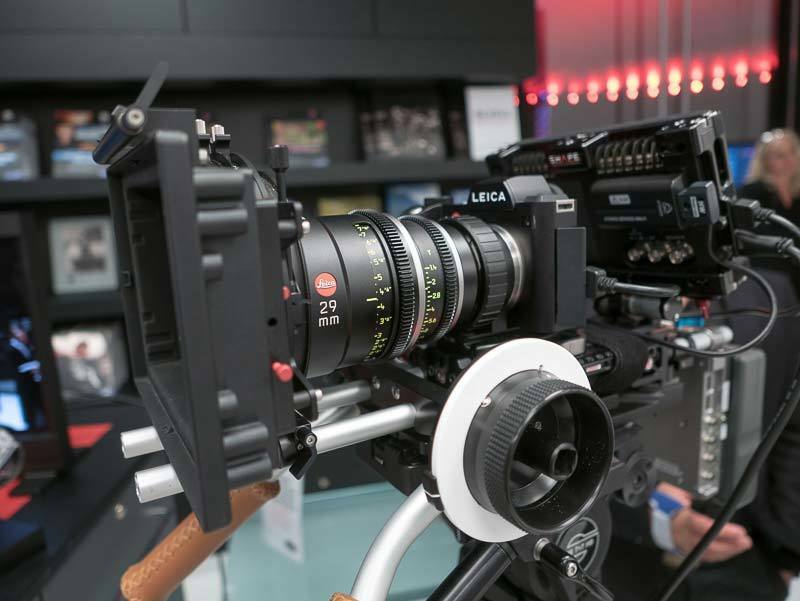 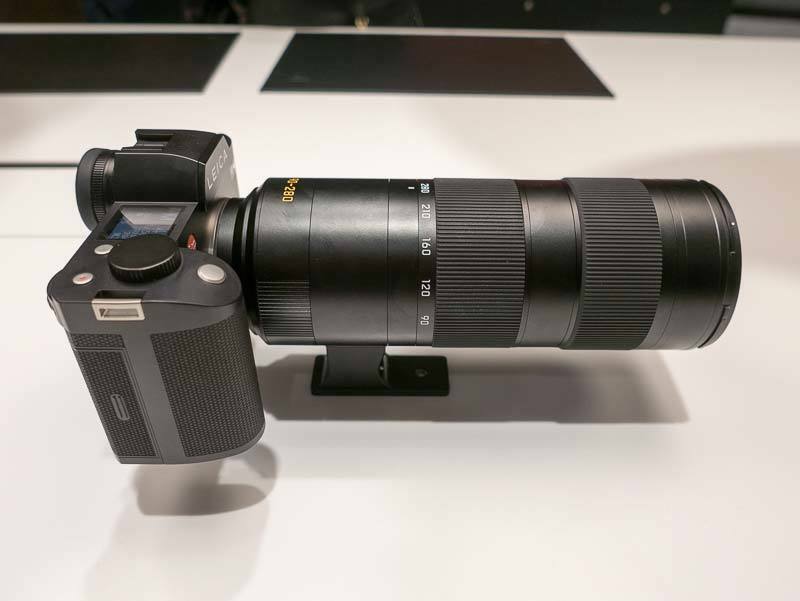 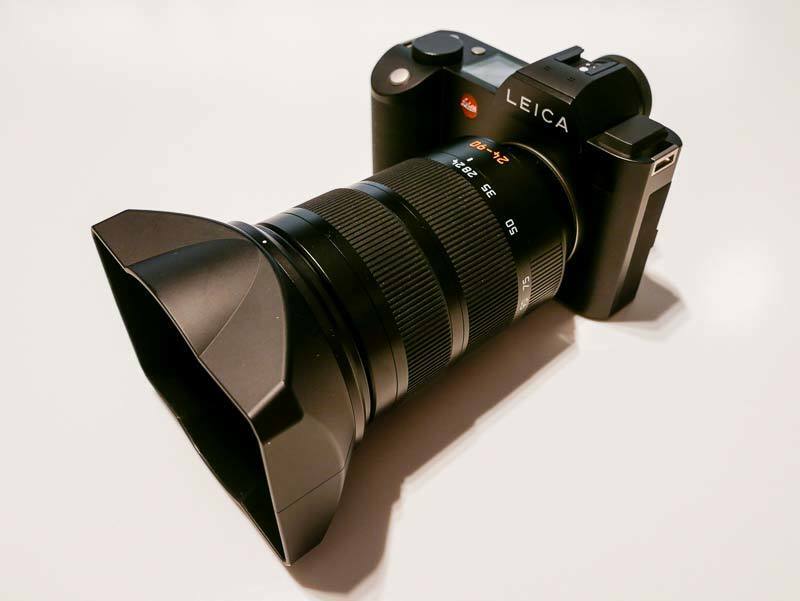 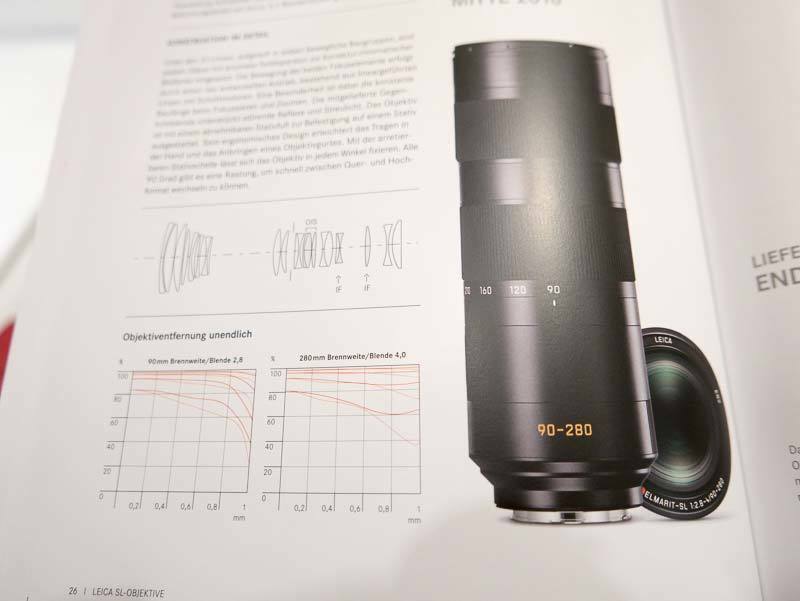 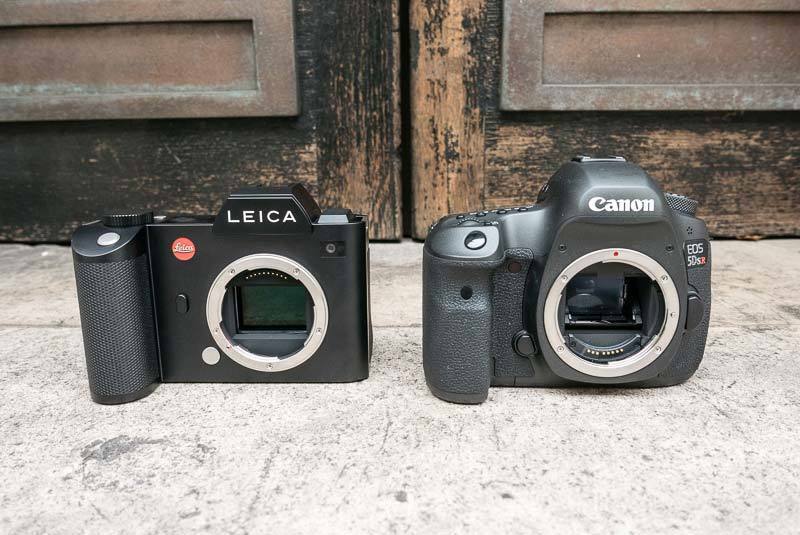 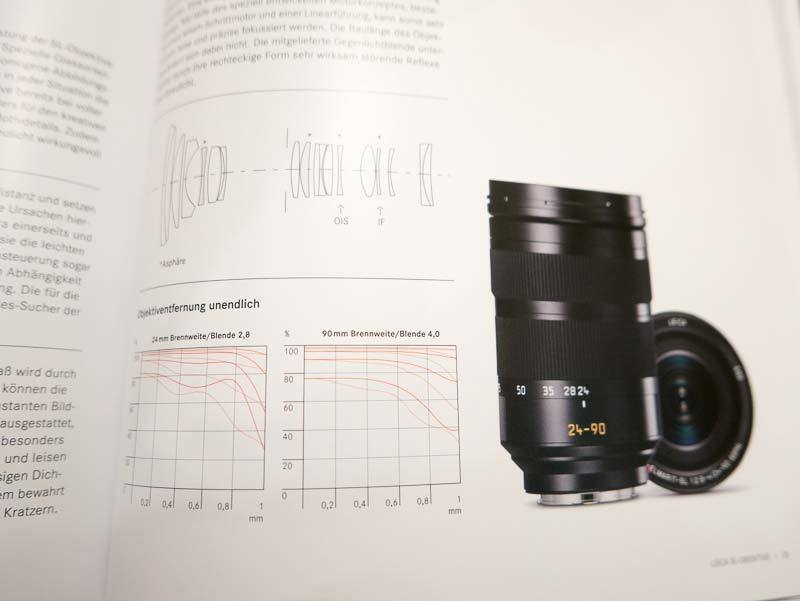 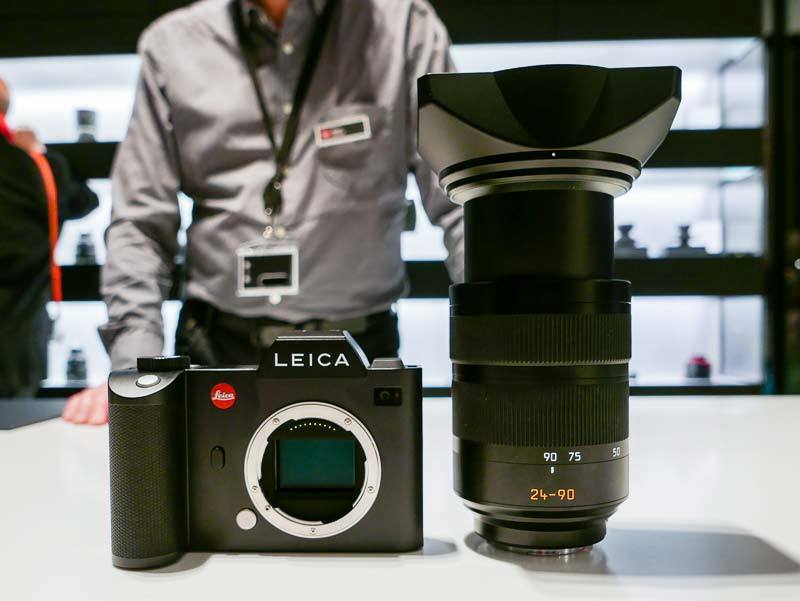 Check out our extensive hands-on gallery of photos of the Leica SL (Typ 601) mirrorless camera with the 24-90mm f/2.8-4 and 90-280mm f/2.8-4 lenses. 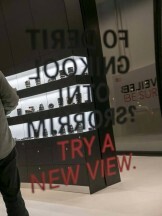 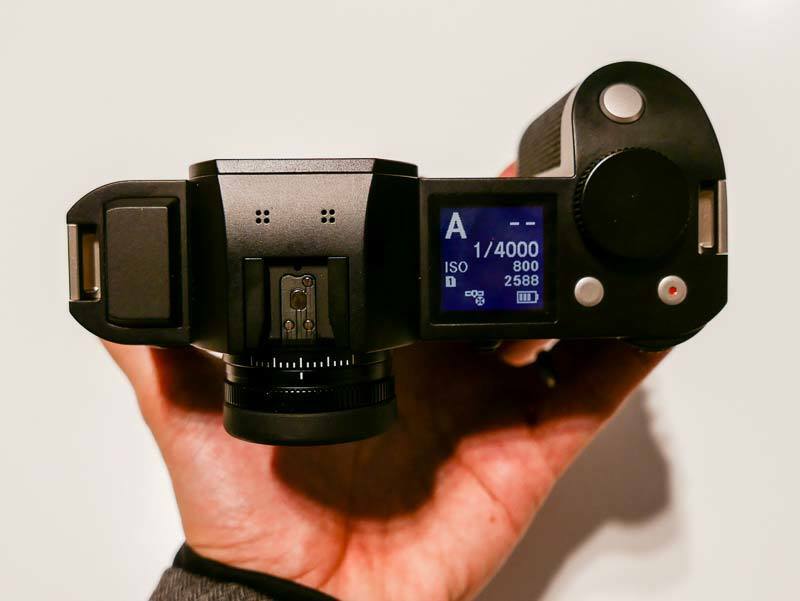 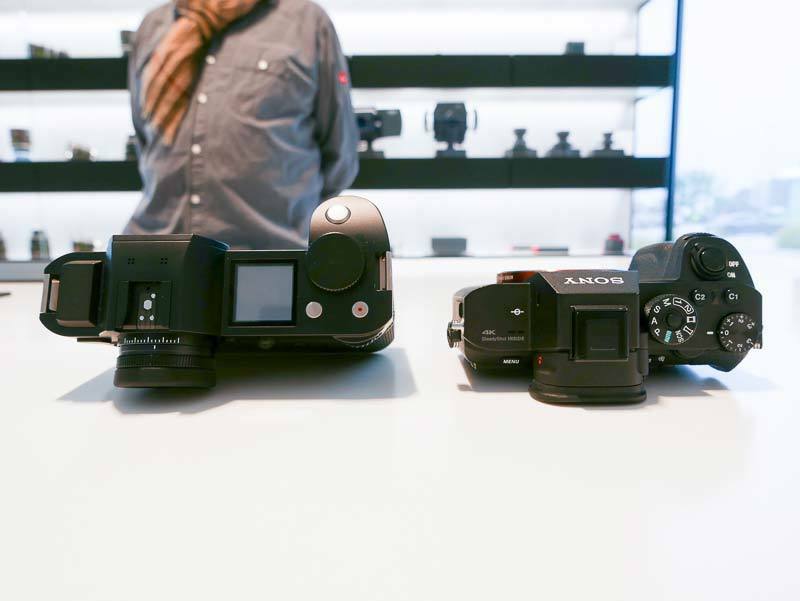 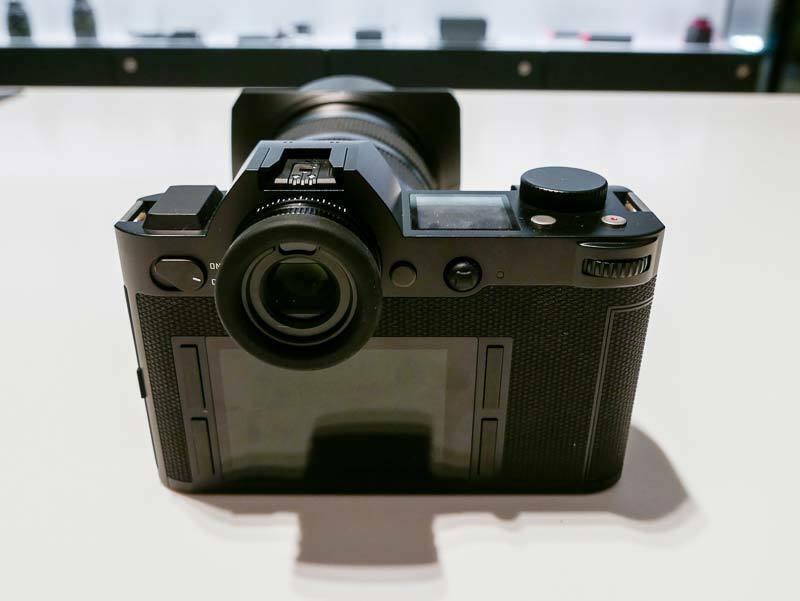 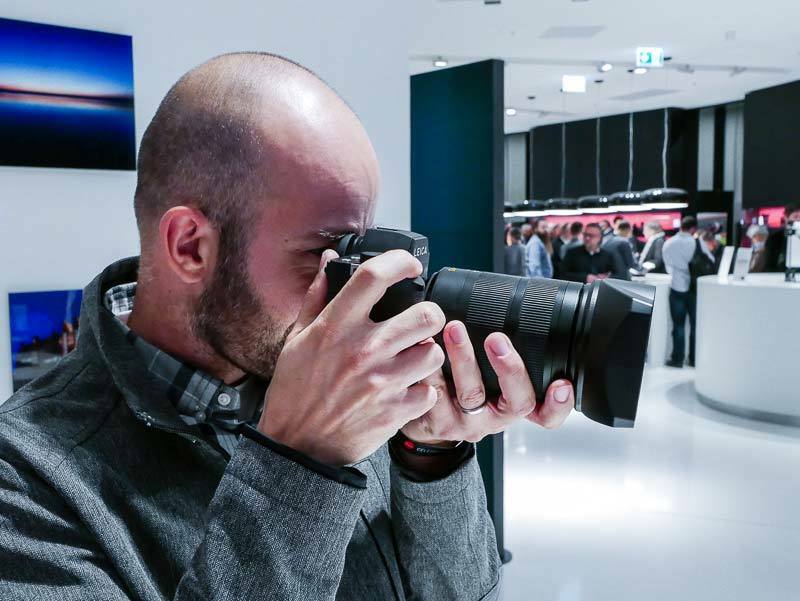 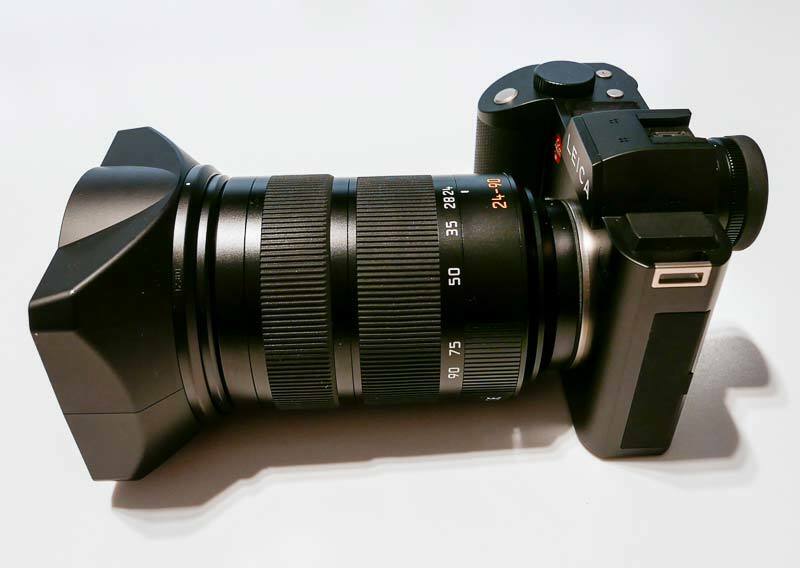 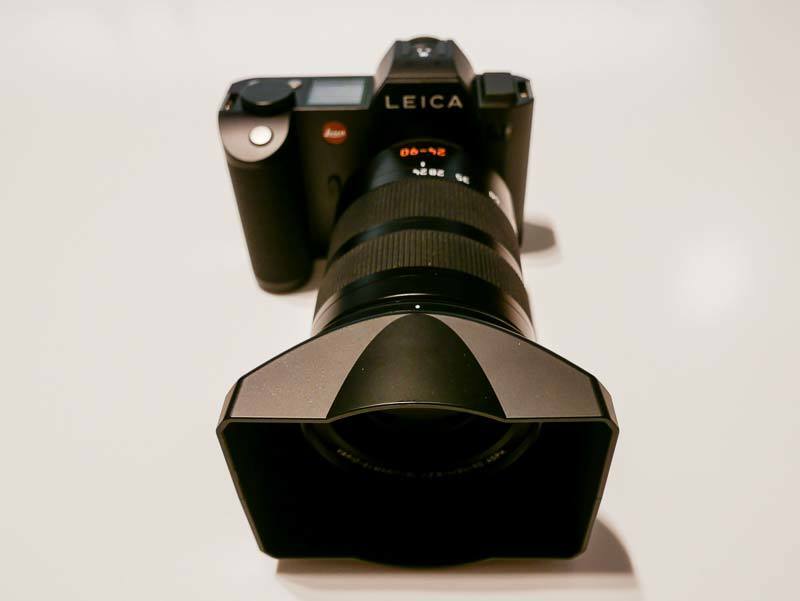 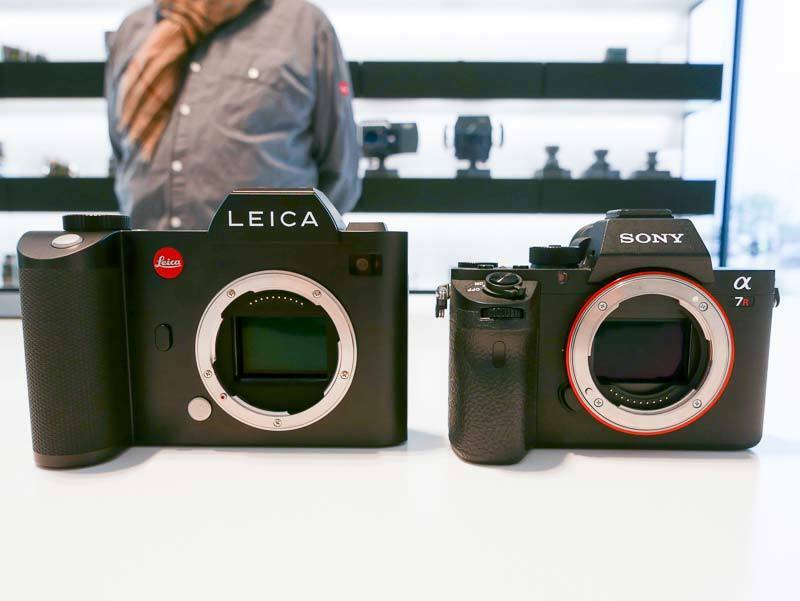 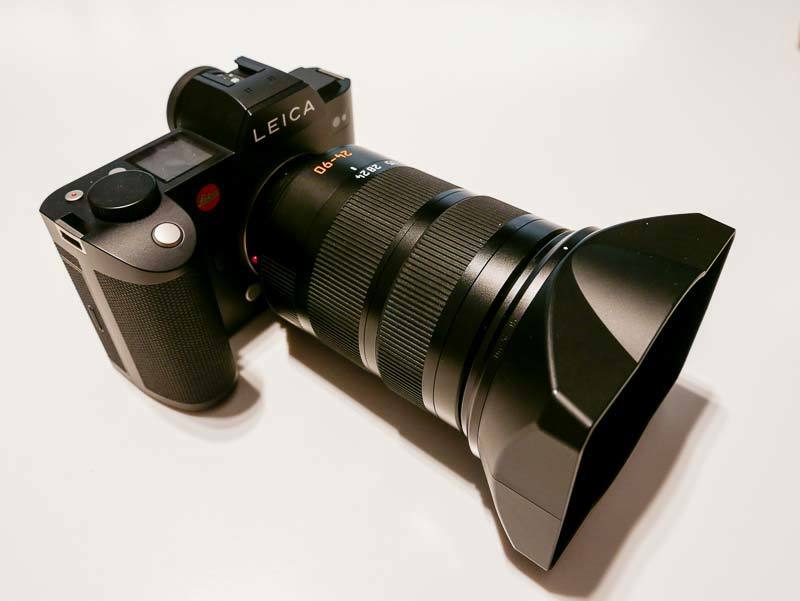 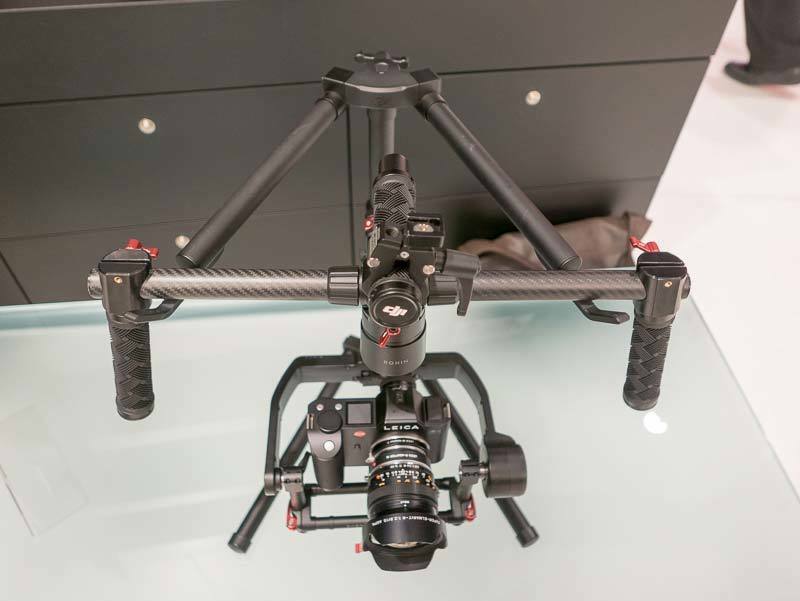 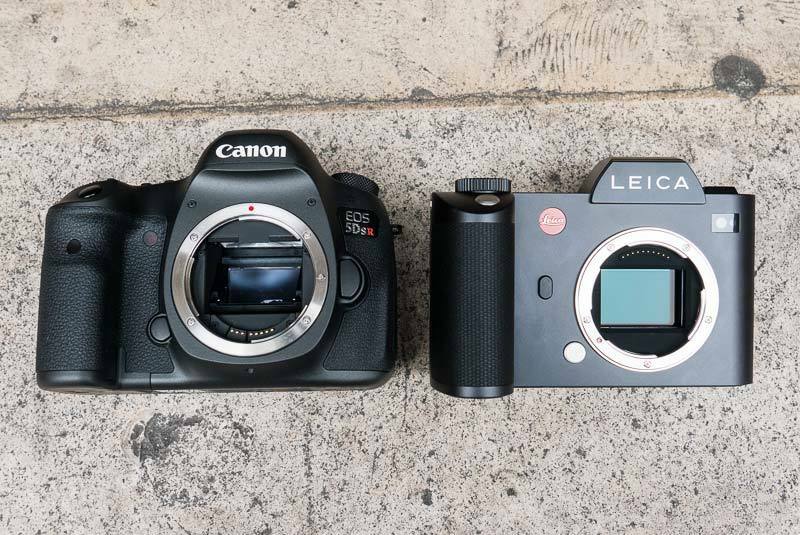 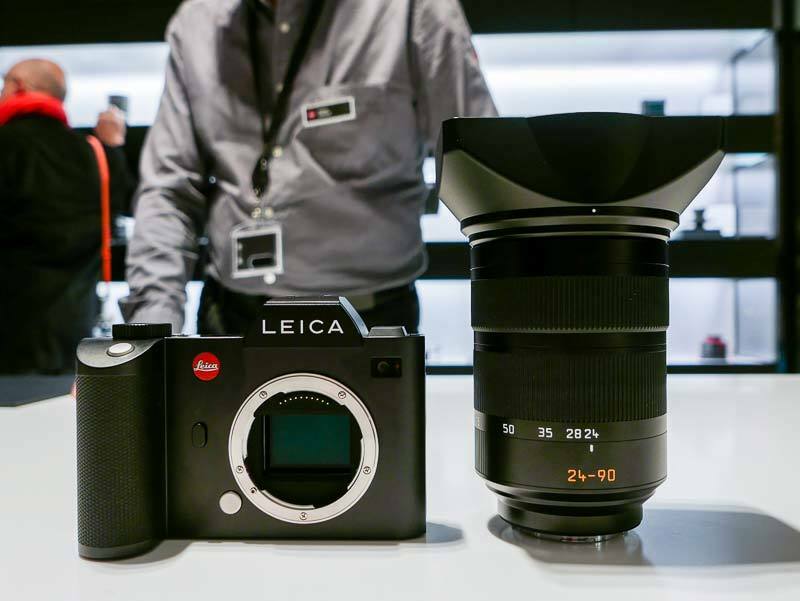 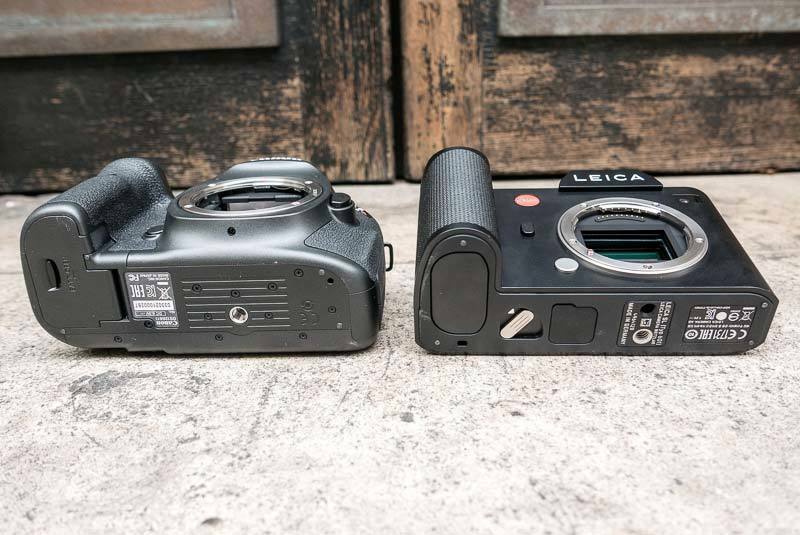 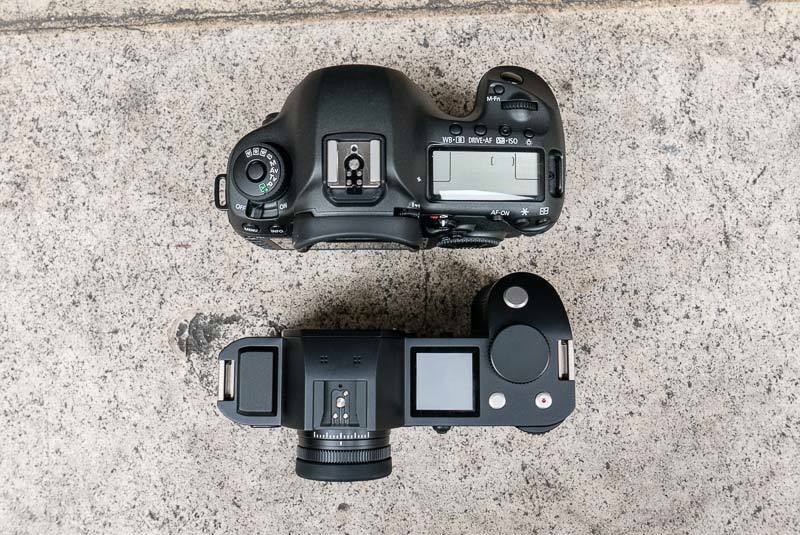 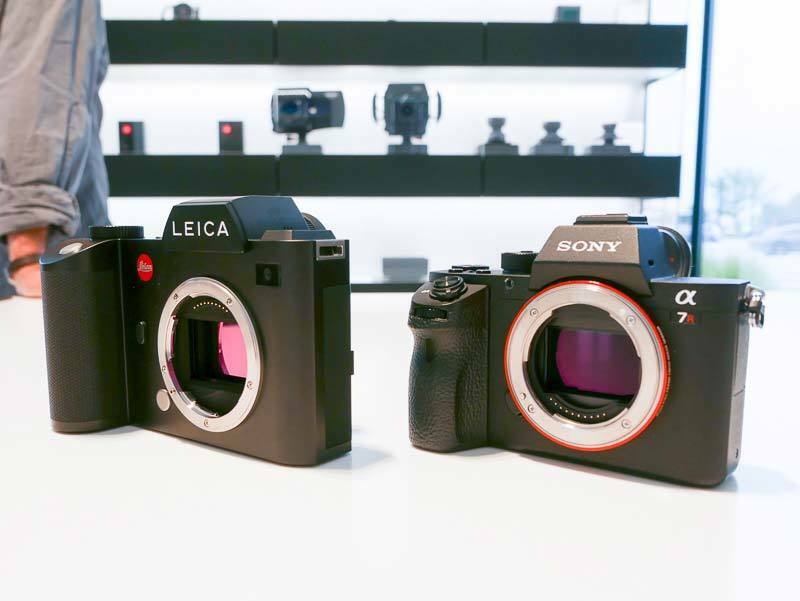 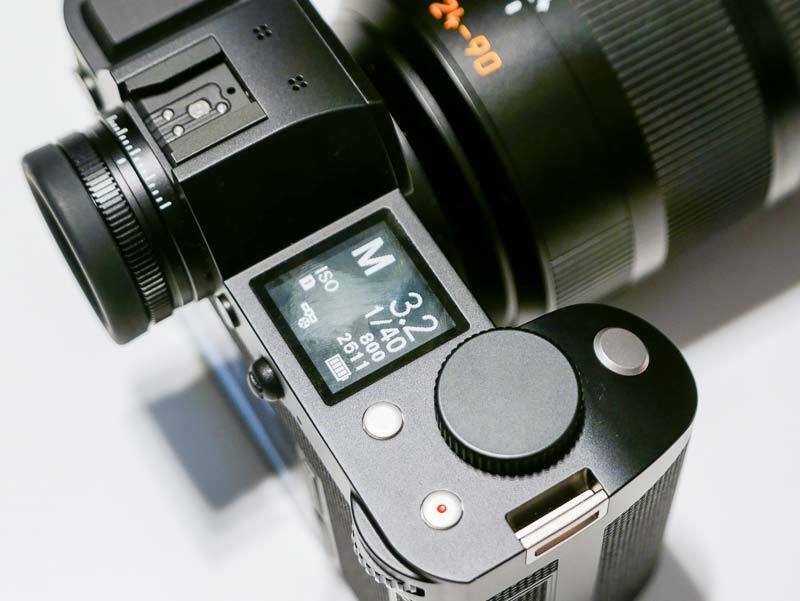 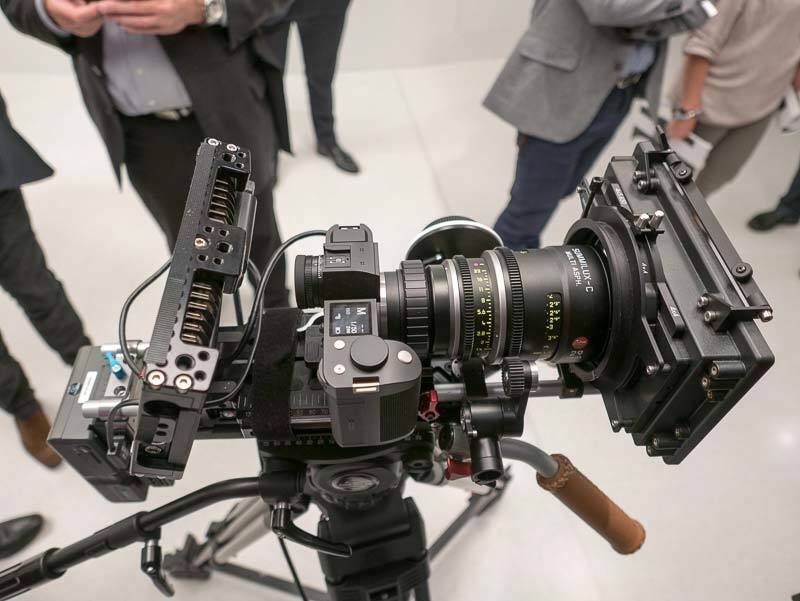 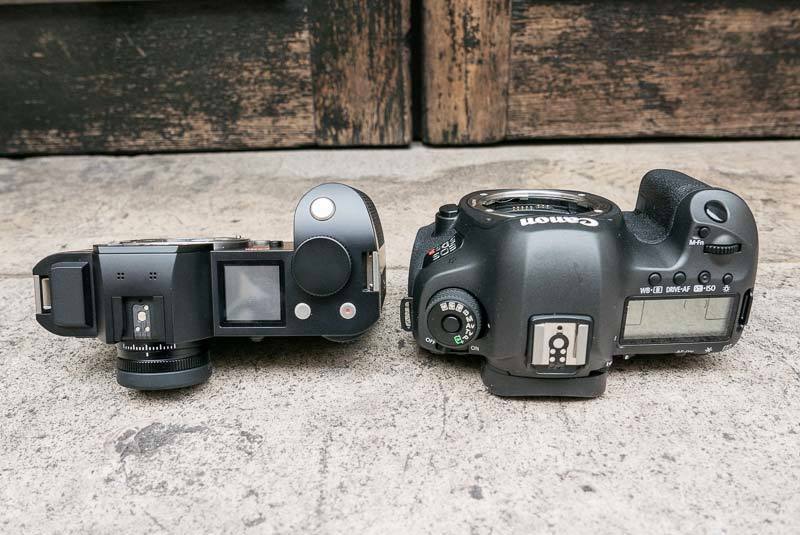 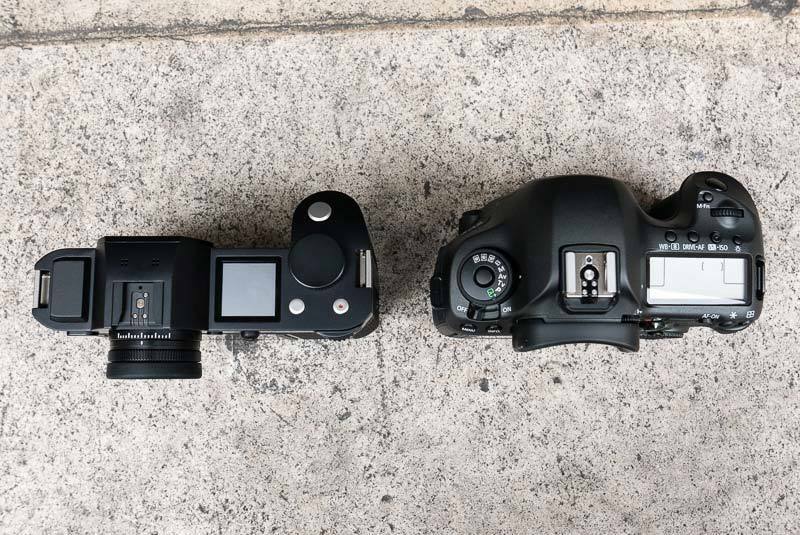 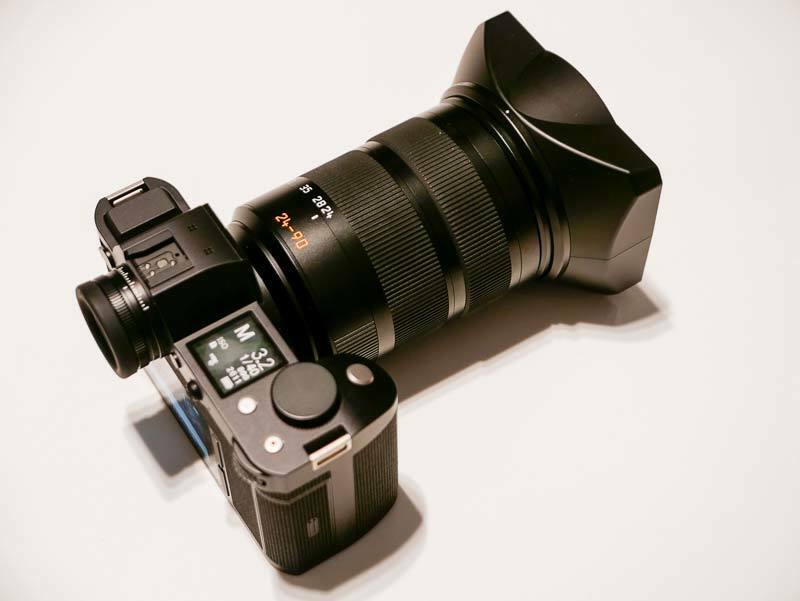 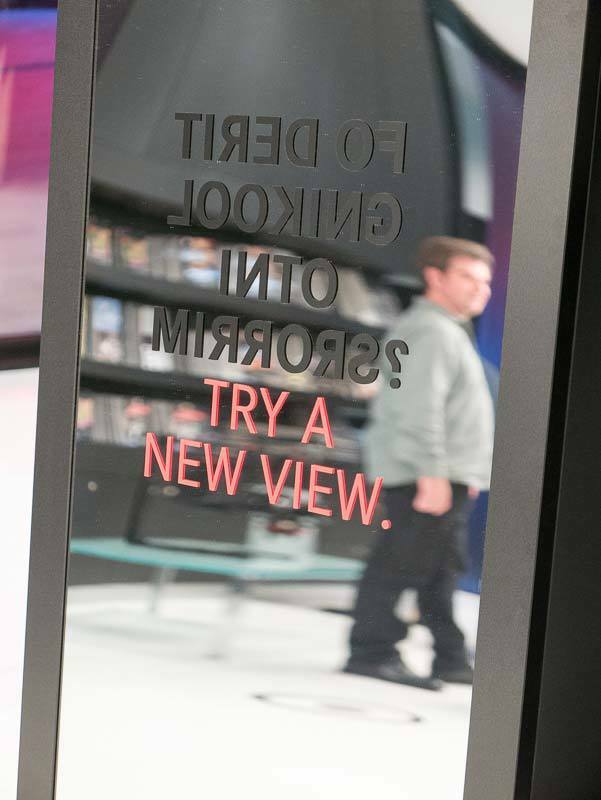 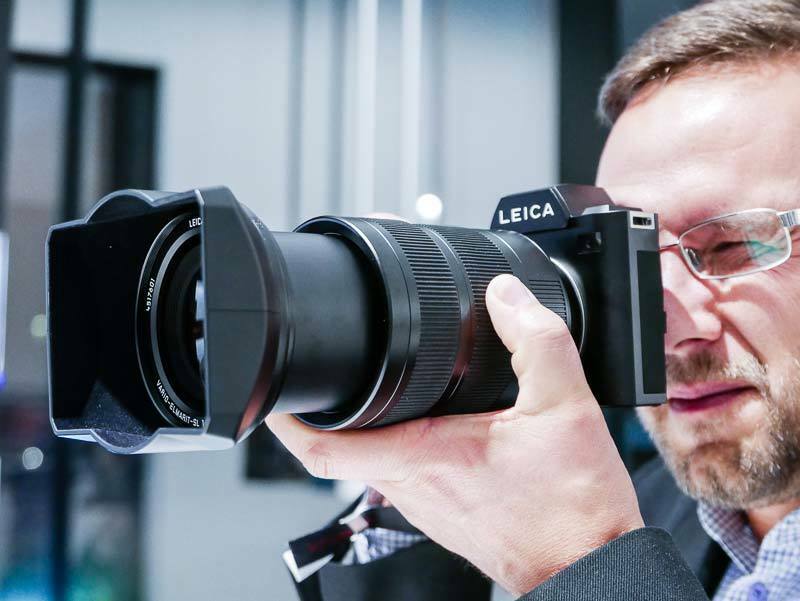 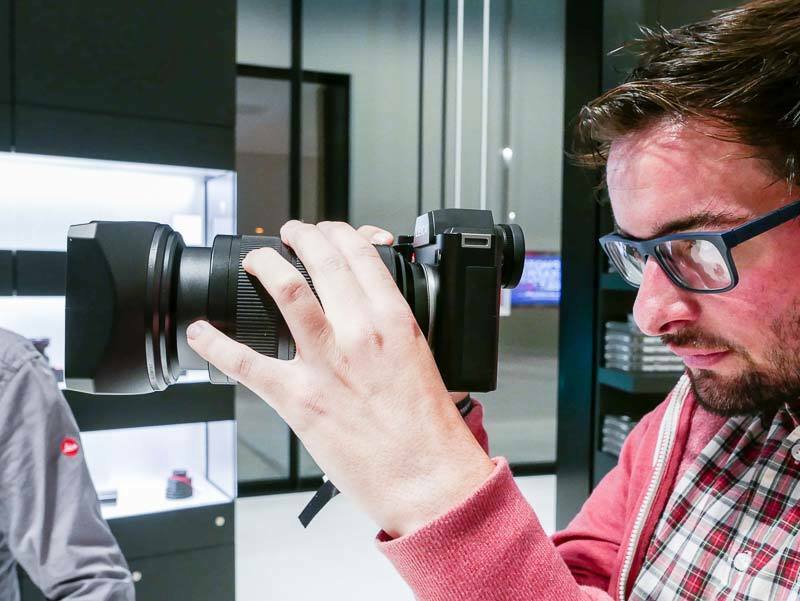 A gallery of hands-on photos of the new Leica SL (Typ 601) mirrorless camera.